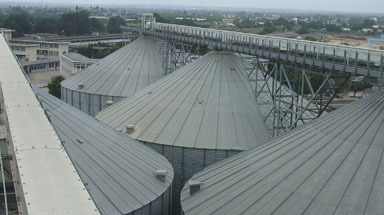 Bentall Rowlands can trace its origins back to the industrial and agricultural revolutions. Bentall and Rowlands are two of the oldest and most respected names in the industry – their engineering experience spanning many generations. 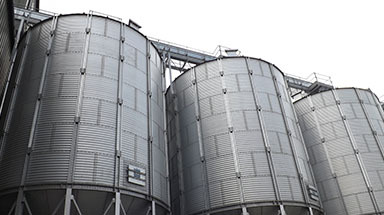 Bentall Rowlands Storage Systems Limited can trace its origins back to the industrial and agricultural revolutions that sent waves of influence around the world. In the middle of the 18th century, William Bentall, an Essex agricultural engineer, designed the famous ‘Goldhanger’ plough. Its design was so ‘state of the art’ it remained in production until 1947. Over the years the Company passed from father to son – always innovative – always successful. Patents and designs followed rapid succession and by the late 19th century it had even diversified into the design and manufacture of yachts and motor cars. 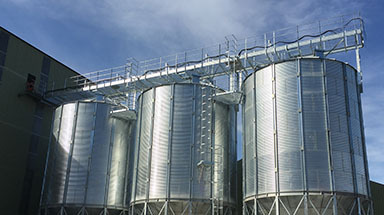 The Company grew and developed, exporting its products throughout the world. 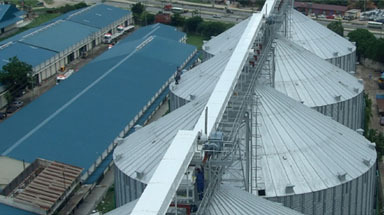 In 1961 the Acrow Group acquired the Company and rationalised it to concentrate on coffee machinery, bulk storage and handling equipment. In the early 1980s the Bentall companies were sold and moved to Scunthorpe. 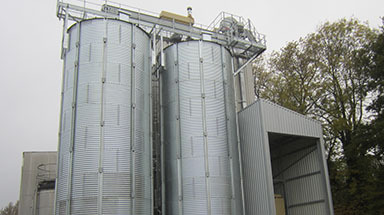 In 1988 the new company acquired Rowlands Engineers and amalgamated its bulk storage and handling business with that of Bentalls, all manufacturing being at the Scunthorpe site. In August 2003 the business was acquired by Leyland Exports Limited, Kevin Groom (Technical Director) and Rex Hilton (Sales Director) with the desire to focus the business into one market. 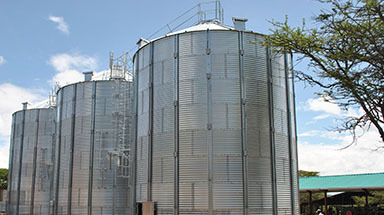 Bentall Rowlands Storage Systems Limited specialises in the production of turnkey storage, bulk storage handling and processing equipment for agriculture and industry. 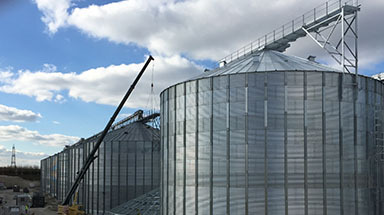 Demand for bulk storage and handling equipment is being increased worldwide, increased volumes and competitive pricing in grain handling charges requires efficient solutions. 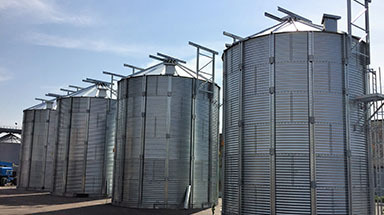 Bentall Rowlands Storage Systems Limited manufacture the right quality of product to produce the efficiency savings required to justify the investment. The company’s intellectual property rights, its engineering and technical expertise combined with its renewed focus places it in a strong position to capitalise on this expanding market. 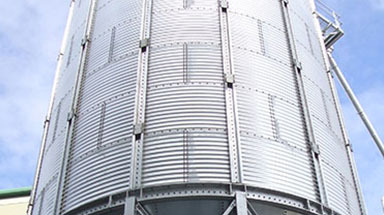 The company's intention to remain at the forefront, in the manufacture of high quality silo and storage systems in the agricultural and industrial markets world wide has already began. 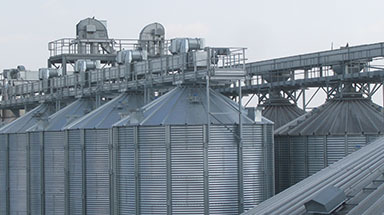 It has achieved Key Preferred Supplier status with major companies throughout the world including Buhler Switzerland, Cargill and the Dangote Group of Companies.